Alice dear, this is great! 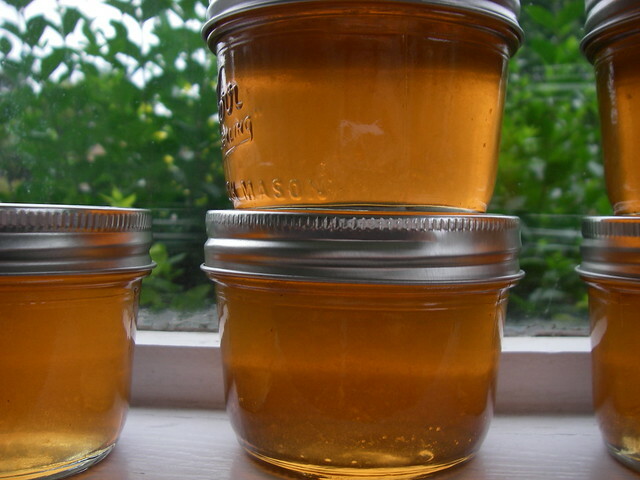 I’ve never made jelly but I do can a lot, last summer I experimented with forgoing commercial pectin and using bits of apples…lots of fun. 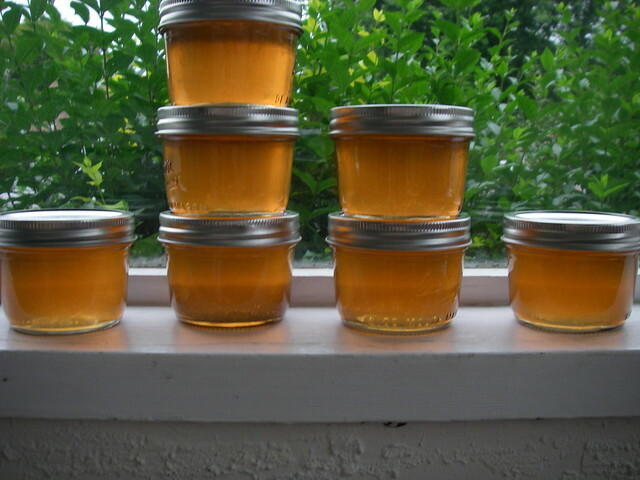 My favorite preserving book is Canning for a New Generation by Liana Krissoff. She has tons of unique recipes for both fruits and veggies, and they’re organized by season, which is helpful. wow, that looks great! I have always been afraid to make jelly, hence the jars of seedy jam in the pantry, which is too seedy even for me.